WHO BETTER TO BUY FROM THEN THE PEOPLE WHO FIX THEM! 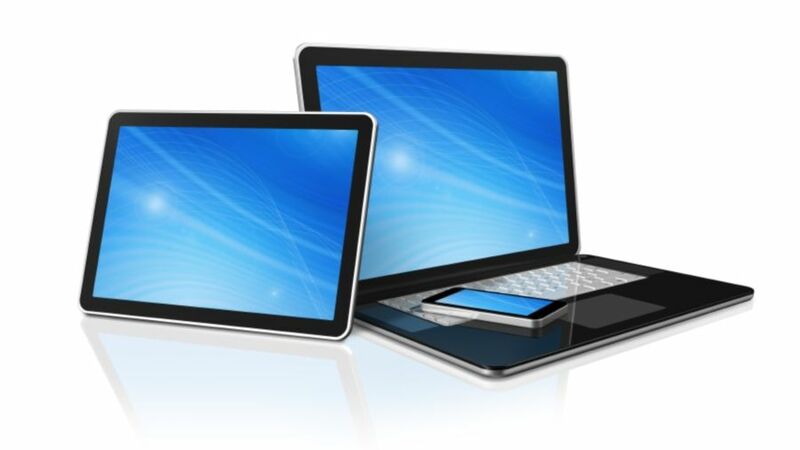 We stock both new and used laptops/tablets. As they change almost every week or two, we thought we'd just outline the average pricing model to give you an idea of pricing. 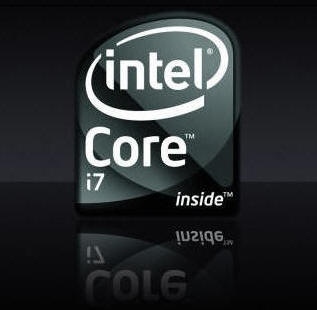 Please pop into ComputerDrive to see our vast range, anything we dont have we can also order. Used Laptops start from $150 (average $300-$600). 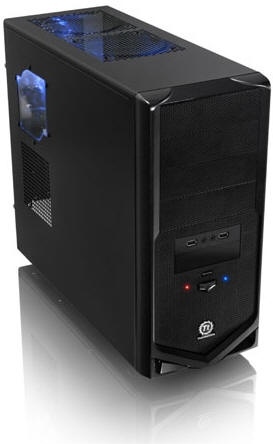 Used Desktops start from $195 (average $300-400). We stock MacBook Pro's, MacBook Air's, iMac's in various sizes. Varying prices. 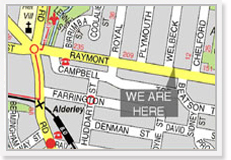 * We also can locate/custom build used systems to suit your needs and budget. AMD Ryzen 3 Quad Core 3.5Ghz! 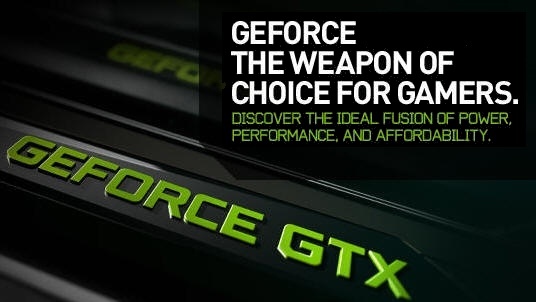 NVIDIA GTX 1660 6GB GRAPHICS !! BUSINESS COMPLETE SYSTEM INC. OFFICE HOME & BUSINESS. Note: We also sell branded pre-made systems starting from around $1000. NEW! Latest Chipset Based Mainboard! 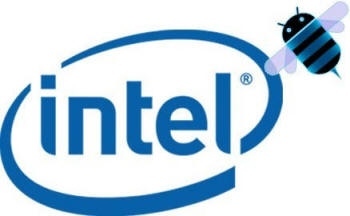 WHY BUY YOUR COMPUTER FROM US? Who better to buy the computer from that the people who repair them? 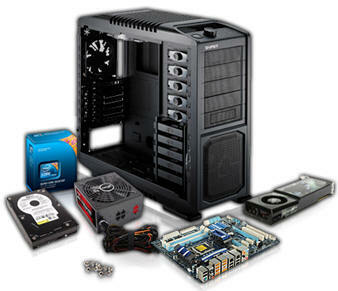 We build your system in-house with experienced technicians using tried-and-tested components. Our systems carry a three year service warranty and we back it up with free technical support for the life of your computer! We offer a 14 Day Cool-Off period. If your not happy with you purchase for any reason at all, you may return it for a full refund! 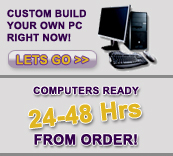 Click the link above to customize your very own computer right now!